L.I.L.Y is a journey through the senses. It begins with the smell of a spring morning, dapped sunlight through the trees, a vision of delicate lily of the valley. It is the passage of time across a forest floor. The touch of moss and the darker intensity of truffles. "Creating a fragrance is always very visual for me; I close my eyes and see a story. L.I.L.Y is the story of a girl becoming a woman. The beginning of a new chapter, one that is all her own," says Stella McCartney. My flatmates bought me this perfume for my Birthday way back in April so Im only just getting around to reviewing it for the blog! Ooops. Just proves how much of a backlog I sometimes I have. 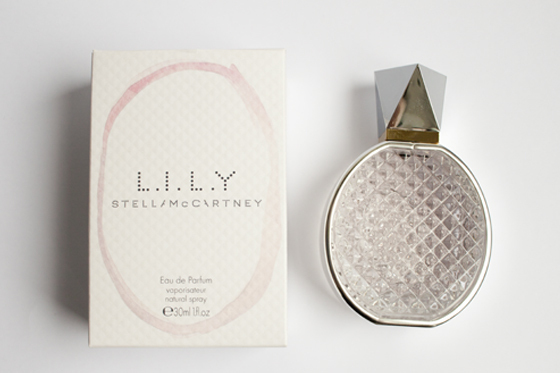 The name L.I.LY refers to the nickname Paul McCartney, invented for Stella's mother — LILY, for Linda I Love You. Im terrible at describing scents so I'll stick with the usual googled jargon, but the notes I get the most are the Lily of the Valley and then slowly the earthier notes come out during wear. I find this perfume to smell very clean and understated. Once it's settled I don't find it to be very overpowering but I do get little whiffs throughout the day. 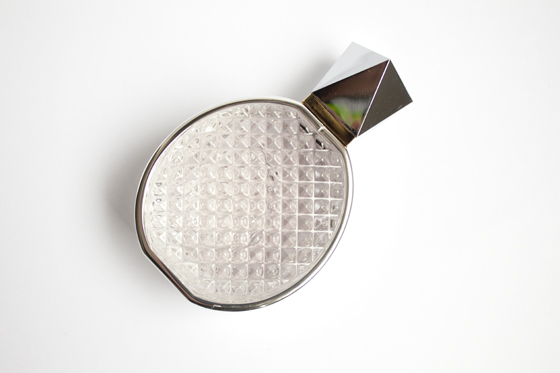 It's a really unfussy, casual perfume which is perfect for daywear. It's not really a perfume I'd have picked for myself but I find myself reaching for it quite alot, especially on those cloudy, muggy sort of days where I fancy a floral pickup compared to my usual go-to's of Estee Laude Bronze Goddesss but it is very pretty!